A New Baby Bee on the way and NEW products for Expecting Mamas! 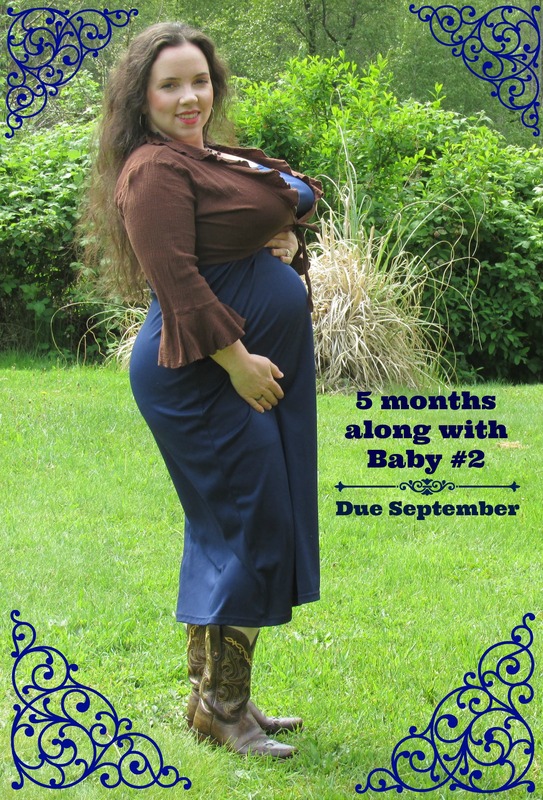 I have been waiting to announce to you all about our NEW Arrival coming September 15th! So here it is officially, we are expecting our 2nd child in September. Here is a picture of me earlier in the month, 5 months along! Most of you know about my journey through my business and the reason why I started my business in the first place…….to be a Work-At-Home-Mom! It was my plan BEFORE I had my daughter to not be away from home. It was SOO important to me that I prepared years in advance so I was ready. More on that story soon! Now it is a different road I will be taking. My business is more established than before and I have a 5 year old who I am also homeschooling, running my business, running a household…… Somehow I believe it will all come together and work out! It just has to, there is no other option!! So there will be some time where I will be putting my shop on vacation and orders will be on hold for a while. I predict a few weeks as I am bringing in some helpers to make the transition as smooth as possible. One thing that has been on my mind is that I need to share with you all the products I have been using since I have been pregnant! There are only a few essential oils that are safe for expectant Mamas. 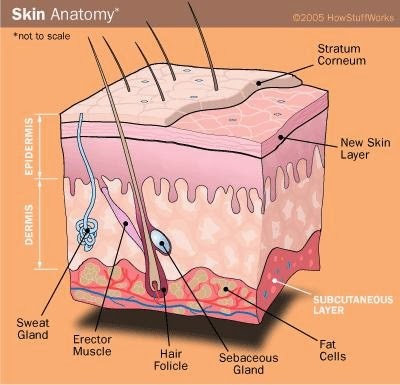 I of course use my own products I make and some are not fit for use during pregnancy. So I have re-formulated some of my daily favorites to accommodate my new needs! ♦Organic Hair Rinse> I have replaced the Rosemary & Rosewood with Ylang-Ylang & Lavender Essential Oil. Still good for Brunettes! 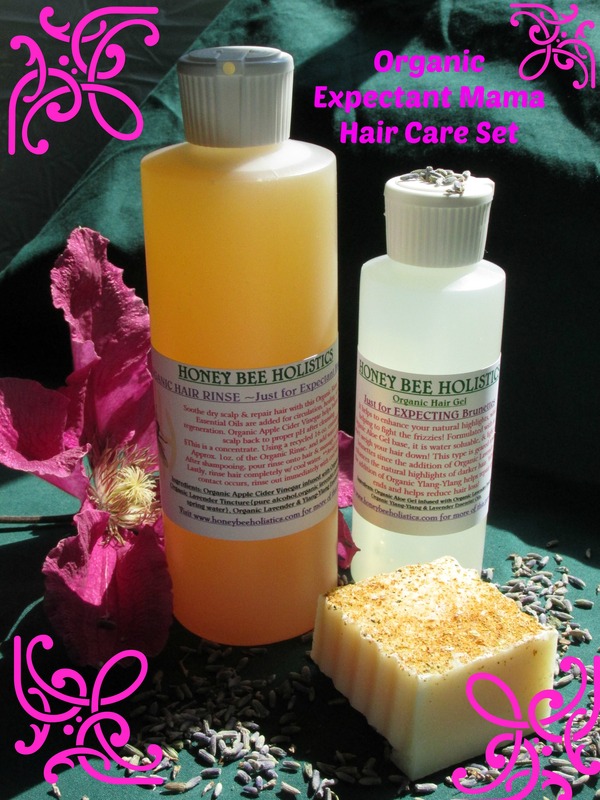 ♦Organic Hair Gel>I have replaced the Rosemary with Ylang-Ylang, and have kept the Lavender Essential Oil. ♦For muscle aches>I have been using Organic Ginger Lemon Lotion. It is safe during the 2nd & 3rd Trimester, but should be avoided during the 1st Trimester due to the strong circulation action of the Ginger Essential Oil. Great for muscle aches and safe for expectant Mamas during the 2nd & 3rd Trimester! 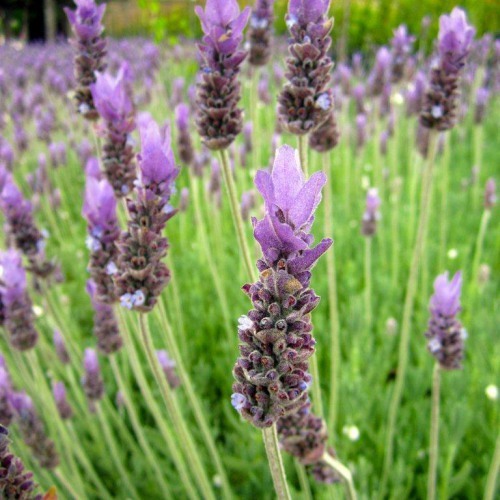 I chose Lavender for its healing properties and gentle scent! Safe for expectant Mamas and children, it is one of the safest essential oils available! I also chose Ylang-Ylang as it is safe for expectant Mamas plus these other benefits! It helps to lift moods, plus using ylang ylang essential oil as a hair treatment will promote the growth of hair and reduce hair loss. I am packaging these 3 favorites plus a small bar of my Organic Jasmine Soap for shampooing into a special “Expectant Mama Beauty Set”! You can find it in my Etsy shop, or on my website! Ordering from my website will save you on your favorites EVERY TIME! Do you know someone who is expecting that would benefit from my new products? Do you have a favorite product that YOU would like to see reformulated for Expectant Mamas? Leave your comments below! I love to hear from my readers!